Working with INTELS Estonia office since its establishment in 1993. She was admitted as a qualified Estonian trademark attorney and also as the European trademark and design attorney in 2004. 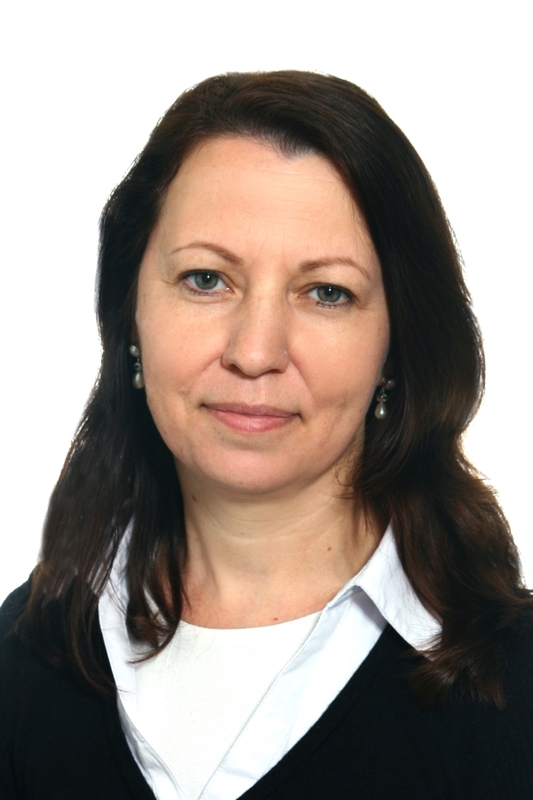 She has extensive experiences in trademark and domain name enforcement and litigation, prosecution and strategy practices, assisting and representing clients before the Estonian Patent Office, the Board of Appeal, Customs Board and courts, on the European and international level before EUIPO and WIPO. She has handled cases involving multinational corporations and famous trademarks. She has served as ADR Panellist in several domain name disputes under .eu and .ee ADR rules. World Trademark Review (WTR) 1000 – The World’s Leading Trademark Professionals 2014. Recommended expert. 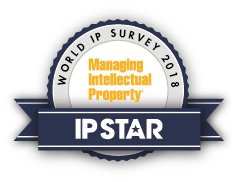 IP STAR – Managing Intellectual Property. World IP Survey 2014.